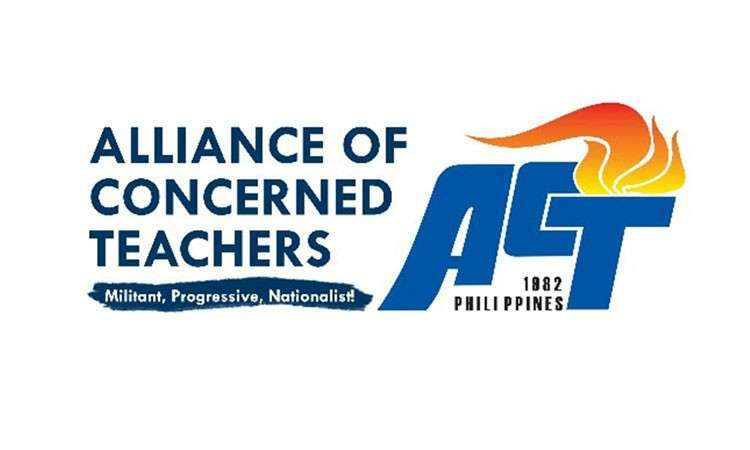 THE Alliance of Concerned Teachers (ACT) filed on Thursday, January 17, a petition before the Court of Appeals questioning the constitutionality of the Philippine National Police (PNP) memorandum that orders policemen to conduct profiling of its members. ACT, represented by its National Chairperson Joselyn Martinez and its Secretary-General Raymond Basilio, together with ACT National Capital Region Union, Manila Public School Teachers Association (MPSTA) and ACT Region III Union filed a petition for prohibition against a PNP memorandum that orders policemen to conduct profiling and intelligence gathering of ACT members. 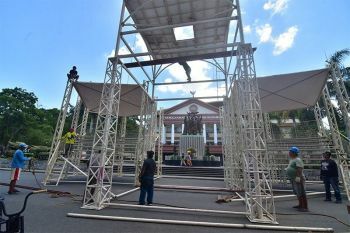 “(We) seek to declare the memoranda of the Philippine National Police giving the green light for the conduct of the profiling of ACT members and affiliates in public schools as illegal and unconstitutional for violating basic human rights on freedom of association and assembly, freedom of expression, to privacy and to labor,” the Act said in a statement. “Underscoring the surreptitious conduct of the profiling and massive illegal personal information gathering, ACT members now fear for their safety and privacy -- all the more with reports of harassment and threats being inflicted upon their officers,” it added. The group said it would be best for the government to heed the legitimate calls of the teachers, who keep nose to grind stones in fulfilling their sublime mission of imparting knowledge and guiding future leaders, despite outright abandonment of State responsibility to the education sector. 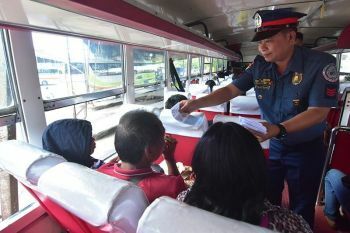 In response, PNP spokesperson Benigno Durana Jr. maintained that they are not violating any of the laws when such order was issued. He reiterated that the PNP is mandated with the duty to enforce the law and maintain peace and order, which includes the protection of the majority against the “enemies” of the state. “However I am surprised at the propriety of questioning the wisdom of state policy declared in the fundamental law of the land,” said Durana. “Gathering intelligence allows the state to distinguish genuine progressives from unrepentant communist terrorists out to overthrow a duly elected government through violent means; routinely extort, burn and loot assets of businesses that gave livelihood to peace-loving citizens of this country,” he added. He said the enemies of the state included the communist terrorist groups, particularly the Communist Party of the Philippines-National Democratic Front and its armed with, the New People’s Army. Durana said their ally groups such as the activists groups Bayan, Gabriella, ACT, Kilusang Magbubukid ng Pilipinas (KMP), League of the Filipino Students (LFS) and Kilusang Mayo Uno (KMU) and others are also not exempted. CPP-NDFP founding chairman Jose Maria Sison earlier mentioned the said groups as their allies in their continuous fight against the government. 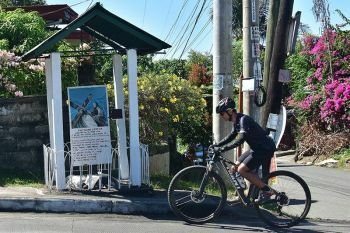 Durana the PNP will reserve their point-by-point rebuttal to the issues raised by the ACT before the proper forum at the most appropriate time. “The PNP recognizes ACT as a legitimate union of teachers in the Philippines established since 1982 for the purpose of protecting the rights of teachers. But they ceased to enjoy this recognition when the enemies of the state proclaimed ACT as one of their own -- as among the front organizations under its wings that work in support of the forces of the armed revolution,” said Durana.